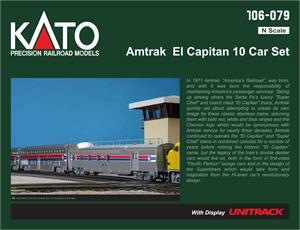 The Santa Fe "El Capitan" offered coach travel between Chicago and Los Angeles using hi-level coaches along with a diner and lounge, its double decker hi-level cars providing a greater passenger capacity than traditional single-level trains. 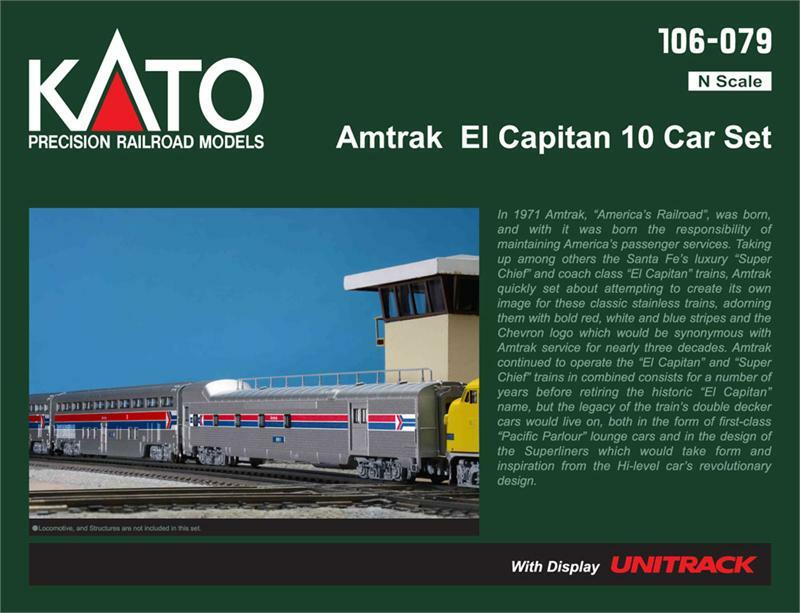 The El Capitan was revolutionary in that it offered excellent service and a train schedule that matched the speed of first class sleeper trains such as the "Super Chief" while remaining affordable to the every-day passenger. In fact, in January 1958 the "El Capitan" and "Super Chief" trains were consolidated to run together, though in peak traffic times such as Chrismas or the summer months the two would still keep separate train schedules to accomodate the increased ridership. 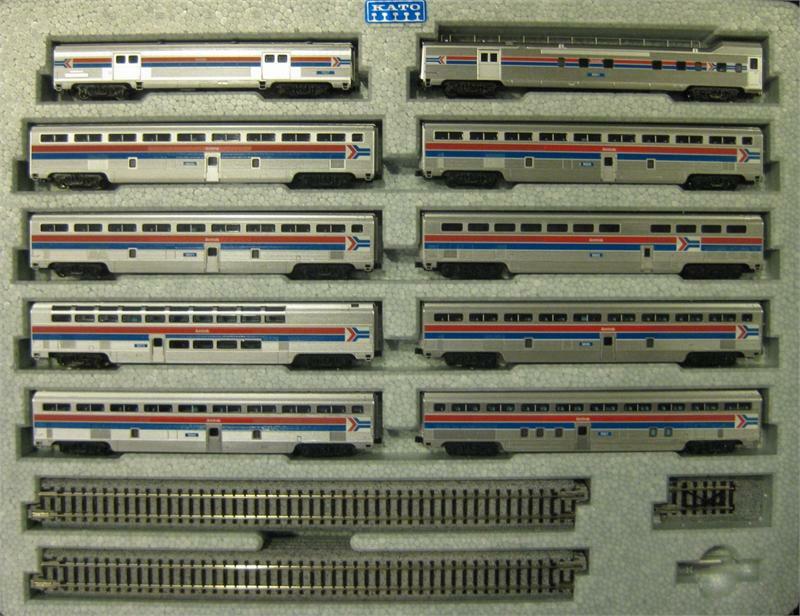 Based off of the C&NW Bi-Level commuter cars, the El Capitan Hi-Level cars were the first of their kind to be used in long distance service, pioneering the concept of affordable, reliable service and providing the basis for today's modern Amtrak fleets (the Amtrak Superliners were, in fact, built off the design of the original Santa Fe Hi-Level coaches and many Santa Fe cars ran alongside Superliners in the early days of Amtrak).